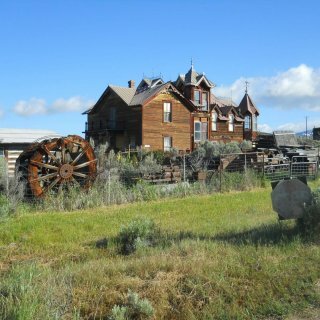 2017 Virginia City Exchange Fiber Optic Class III Cultural Resource Inventory, Madison County, Montana and Granite Creek Addendum, Madison County, Montana. 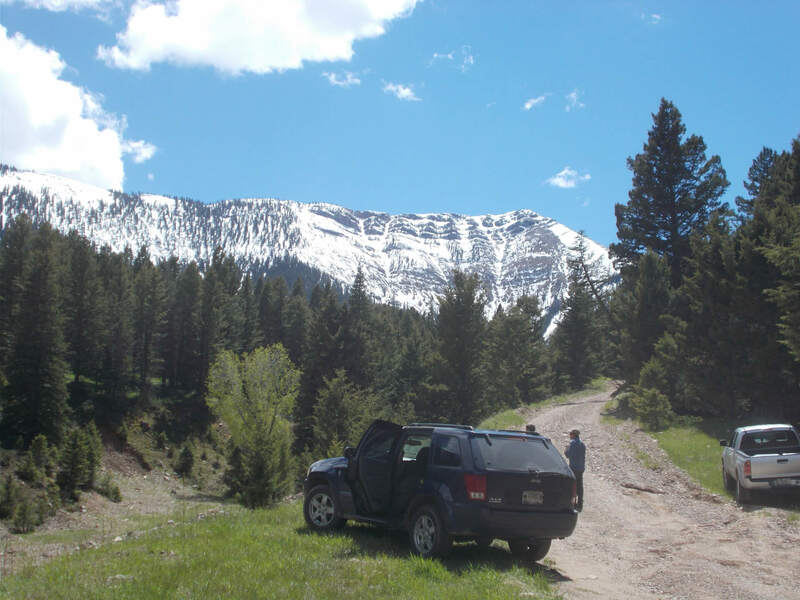 3 Rivers Communications is transitioning from a copper wire platform to a fiber optic cable service. 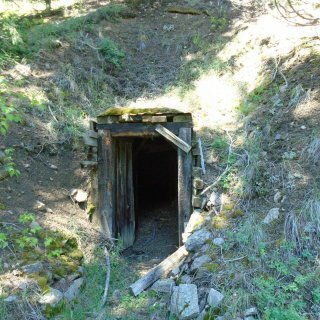 Western Cultural has been providing cultural resource surveys to 3 Rivers for nearly 5 years as they make this transition. 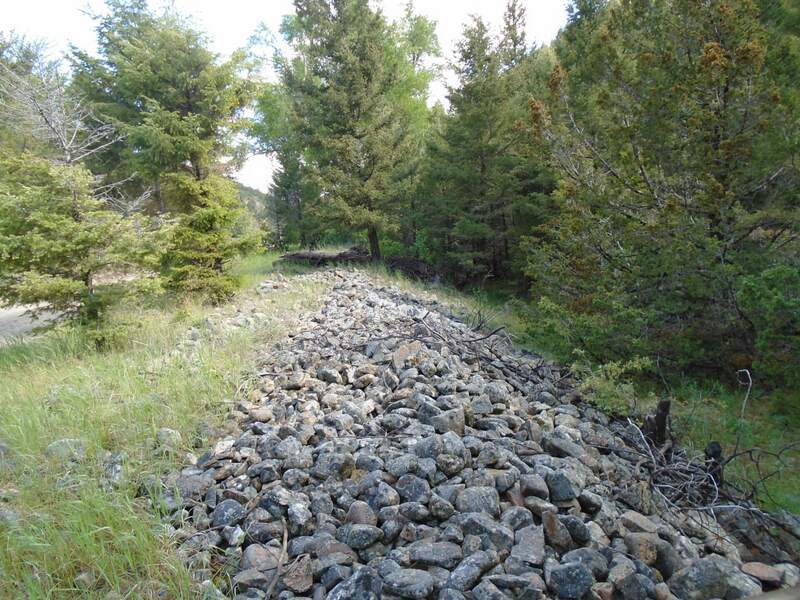 Western Cultural completed a class III cultural resource survey along approximately 25 miles of a proposed fiber optic exchange route in Madison County for 3 Rivers Communications. 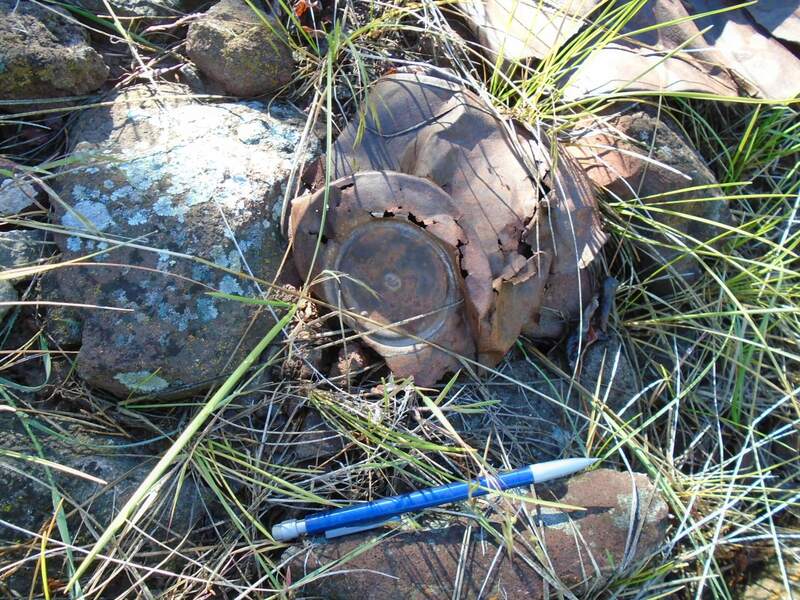 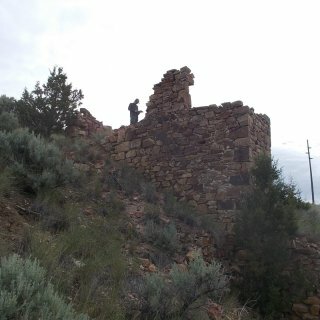 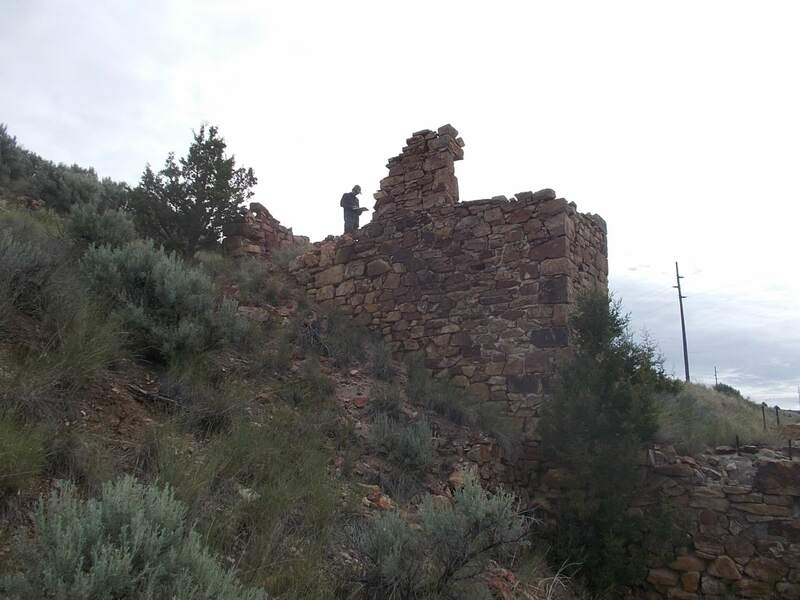 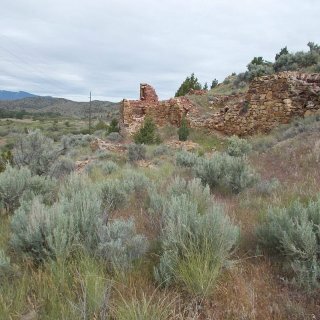 The survey of the Virginia City exchange recorded a total of nine new sites and revisited nine previously recorded sites, and located twelve isolated finds. 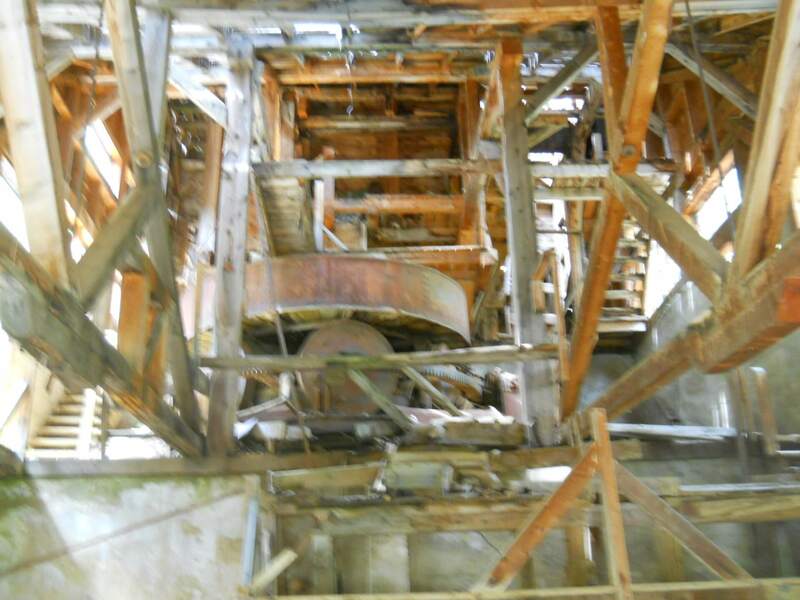 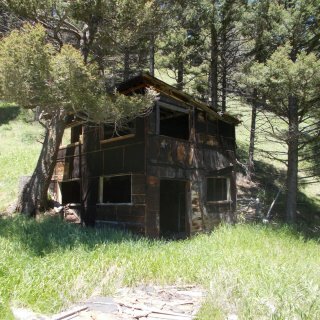 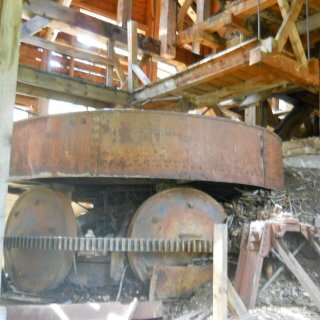 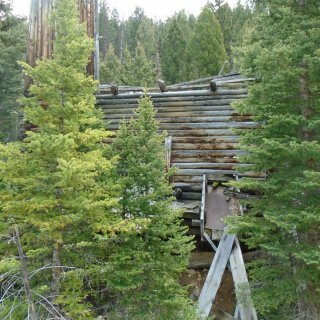 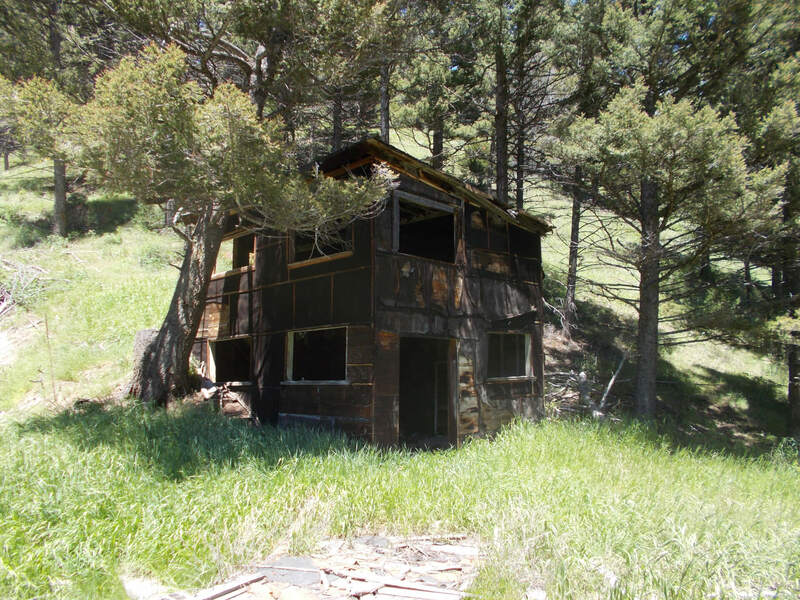 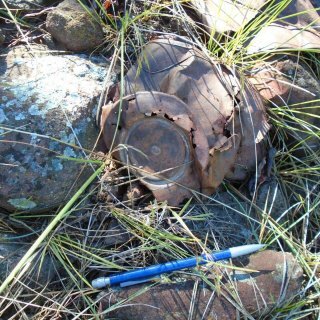 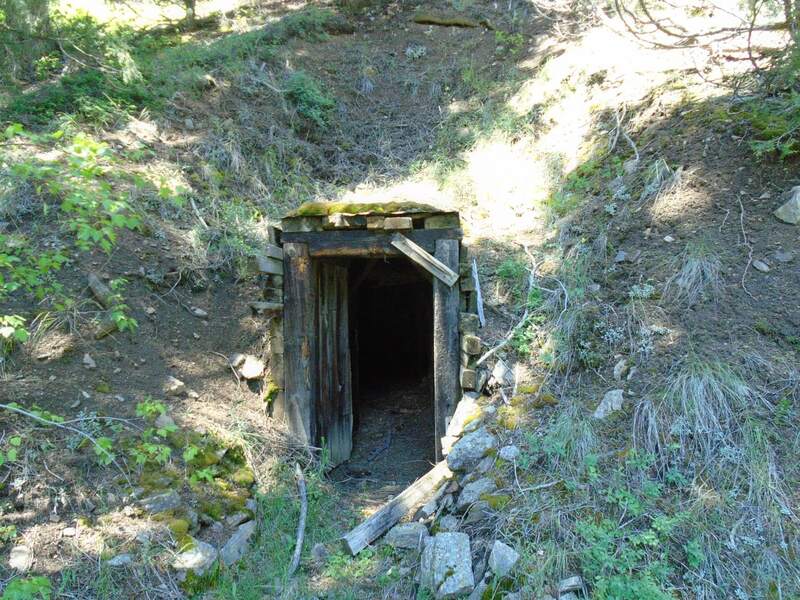 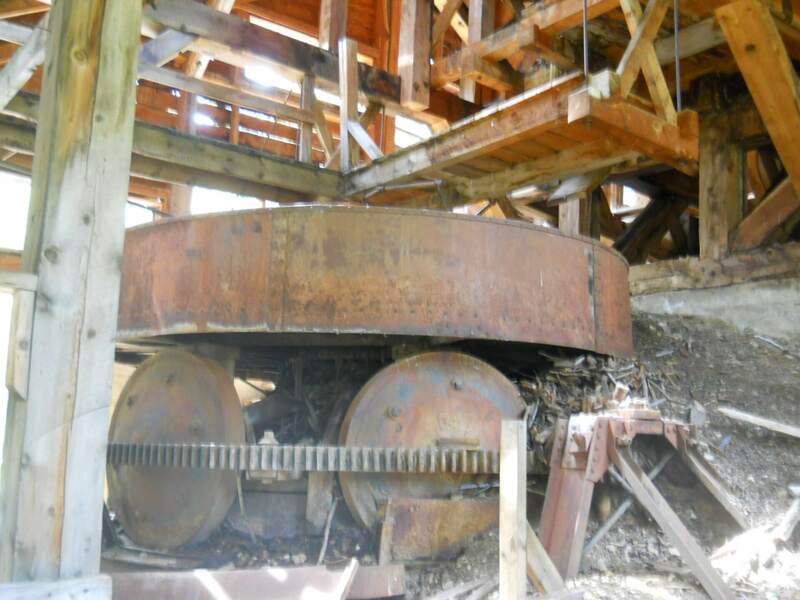 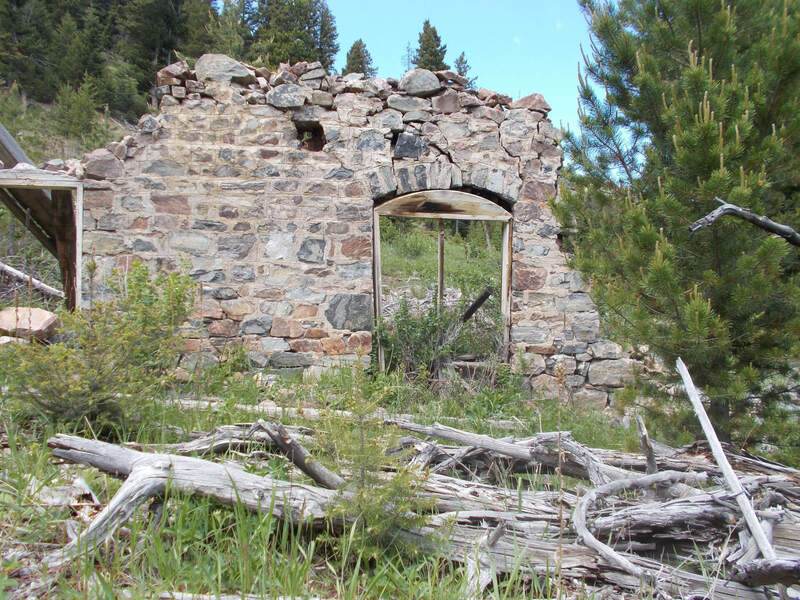 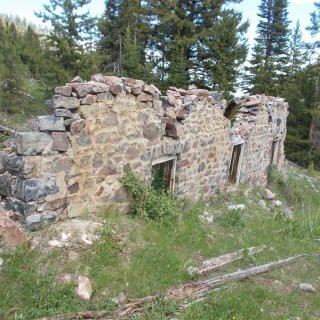 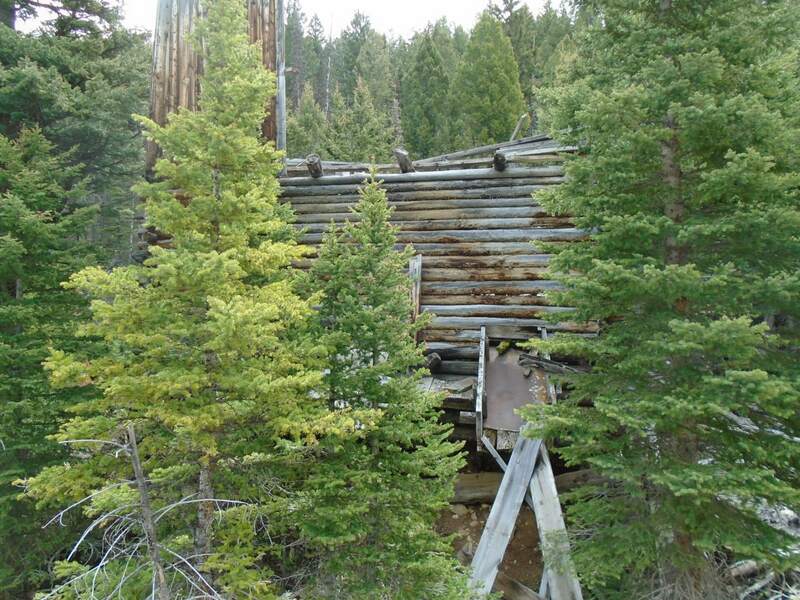 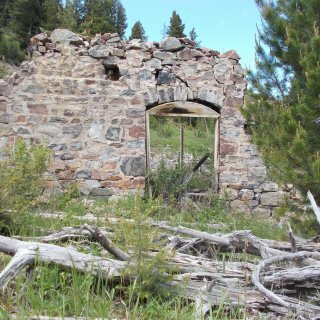 The nine new sites include two historic material scatters, an irrigation ditch, one historic stone structure, and several historic mining sites that included some with features such as cabins, adits, and tailings piles. 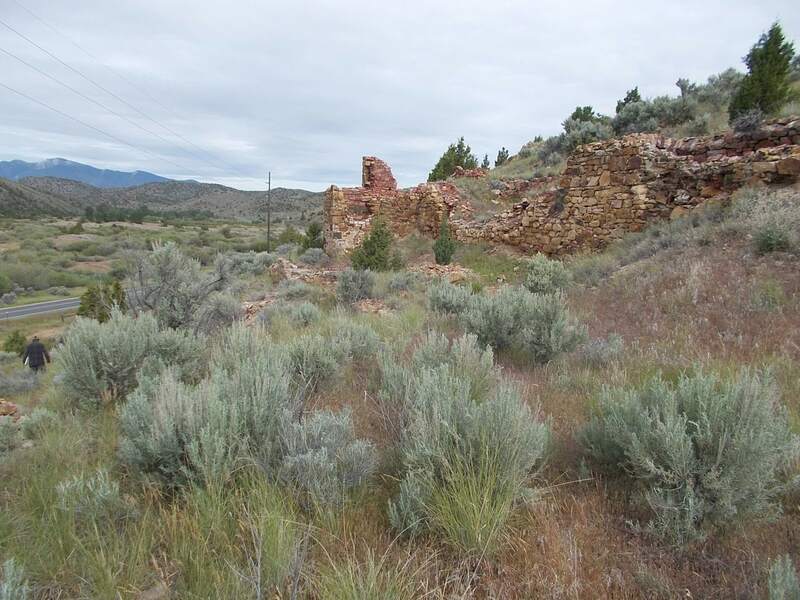 Four sites, 24MA2408, 24MA2409, 24MA2410, and 24MA2415 are recommended as Contributing Resources to the Virginia City National Historic Landmark historic district. 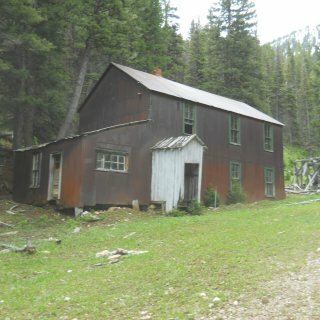 The remaining five new sites are all recommended as Not Eligible for the National Register of Historic Places (NRHP). 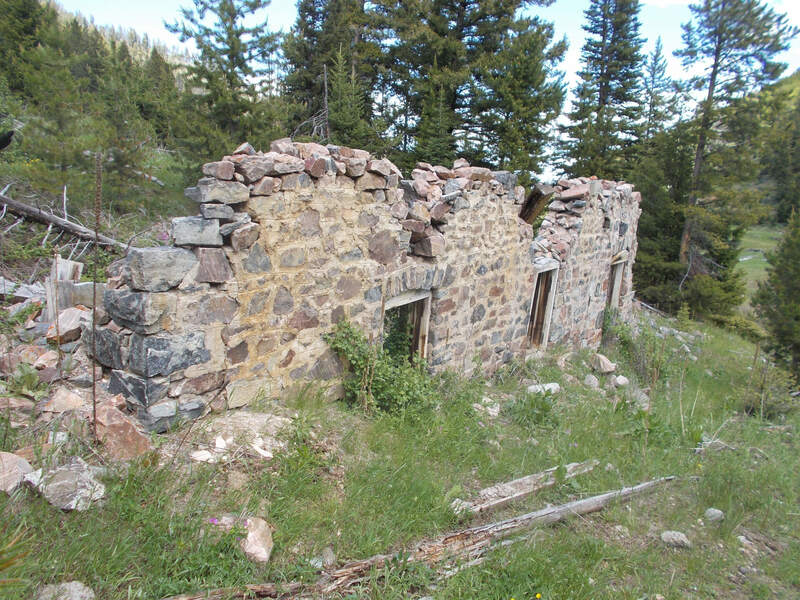 The nine site updates confirmed the original recording and evaluation for the NRHP. 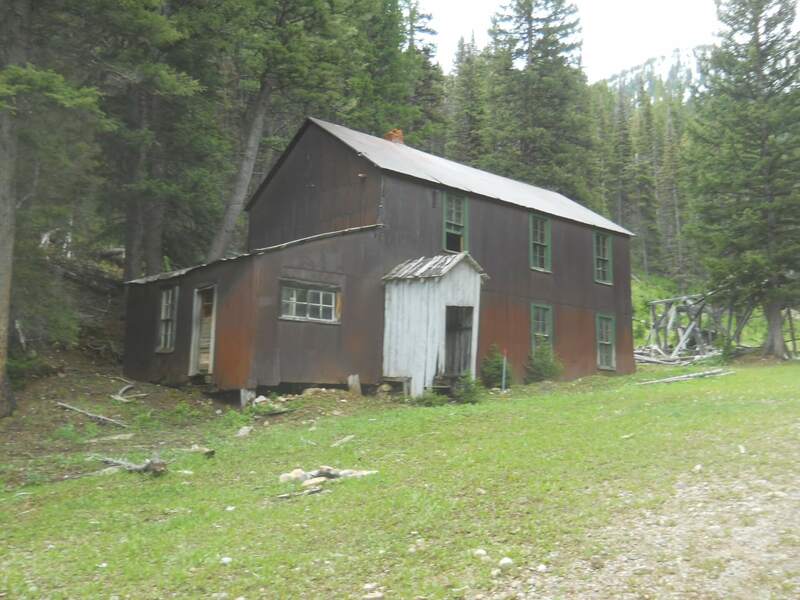 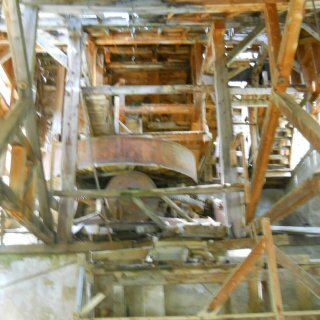 24MA1211, the Garrison Mine, is Eligible for the NRHP, 24MA1675, the Road Agent Trail, is Eligible for the NRHP, 24MA2043, Alder Gulch Road, is Eligible for the NRHP, and 24MA2203, the Vigilante Trail, is Eligible for the NRHP, site 24MA1212, the Kearsarge Mine, is listed as Unevaluated, the four remaining sites are all recommended as Not Eligible for listing on the NRHP. 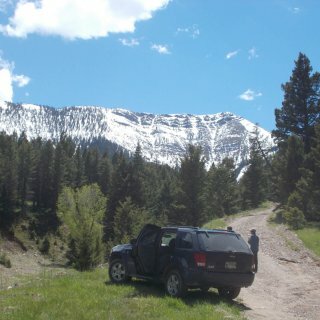 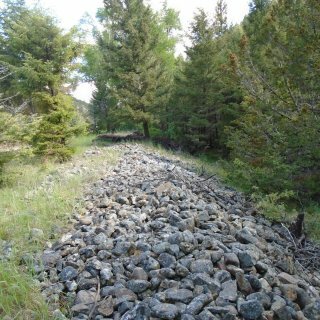 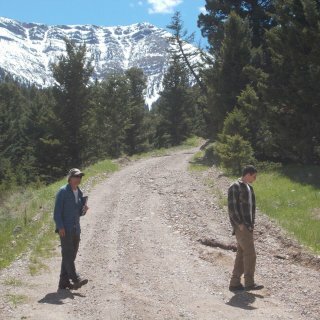 Western Cultural conducted a cultural resource inventory for an additional 4.6 miles of proposed fiber optic cable along Granite Creek, between Alder and Virginia City, Madison County, Montana. 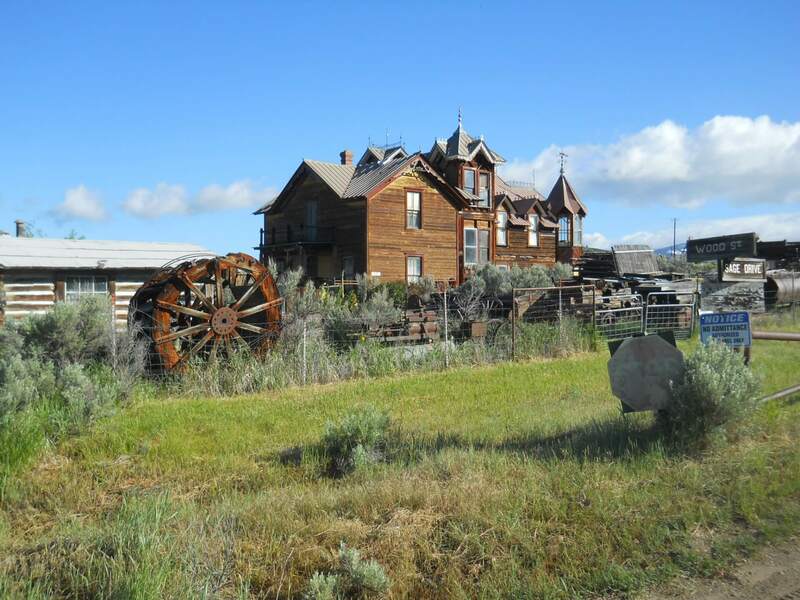 This survey is an addendum to the Virginia City Exchange Fiber Optic Cultural Resource Survey and was intended to serve as an addendum to that report in order to facilitate the review process. 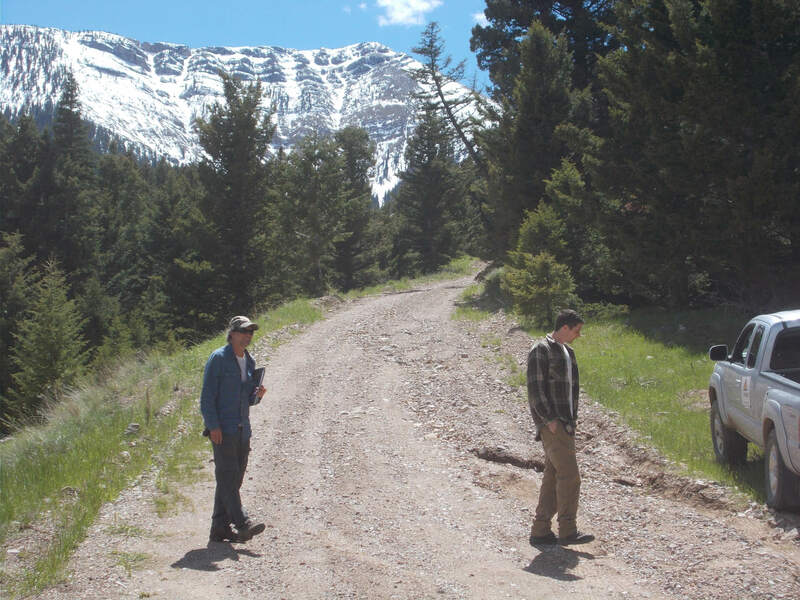 3 Rivers Communications and a local landowner agreed to extend the fiber optic cable further up Granite Creek to a private residence at the end of the road.